Baghdad (AFP) - Iraq on Monday accused other oil-producing countries of extracting more barrels of crude than agreed by OPEC and its partners, ahead of a meeting of the cartel next week. "Producers who are or are not members of OPEC have not respected the set target... and the price of petrol has not reached the desired level," said Oil Minister Jabbar al-Luaibi. In order to "reach a fair and consistent price, we need more support, stability and engagement from the producing countries for the agreement" reached in early 2017, he said in a statement. At the time, the Organization of Petroleum Exporting Countries and other countries pledged to limit oil output and measures to boost crude prices. But according to the Russian news agency Interfax, in the first part of June Russia exceeded its daily production target of 10.95 million barrels per day. 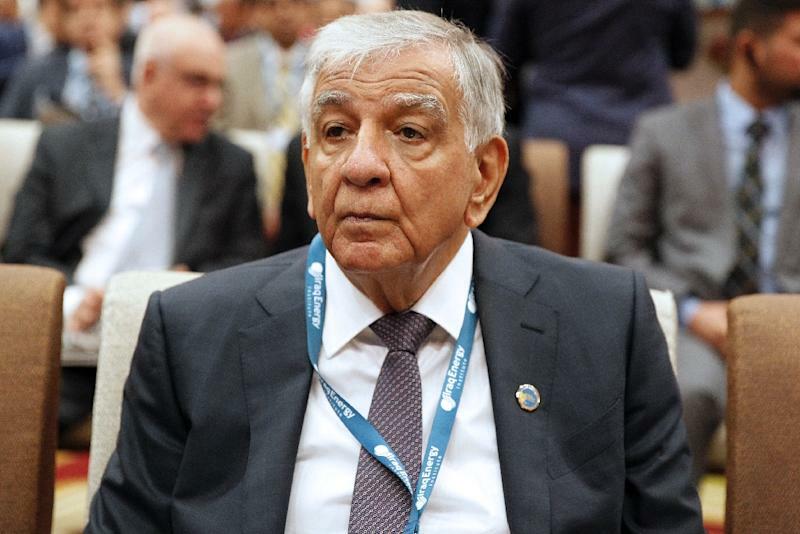 OPEC member Iraq is currently producing 4.325 million barrels a day, according to the oil minister Luaibi. It has often called for measures to be taken to boost oil prices to support its budget, hit largely by the price slump and its three-year war on jihadists. Iraq supports "the stabilisation of market prices even if our country has experienced wars for 30 years and needs to rebuild itself urgently", Luaibi told reporters on Monday evening. "We respect OPEC's decisions," he added. OPEC and its partners are scheduled to discuss the agreement at a meeting in Vienna on June 22. "The main issue to be decided (in the Austrian capital) is the stabilisation of the market," said Luaibi. Asked about the possible impact on the talks of the crisis between arch-foes Saudi Arabia and Iran, the minister said the Iraqis would "meet the Iranians and the Saudis to discuss and try to make sure the market is stabilised".